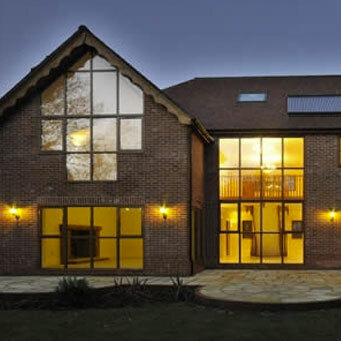 With nearly 40 years’ experience in the fenestration industry, Dempsey Dyer are the ideal commercial partners for both small and larger scale contractors, architects and project managers. 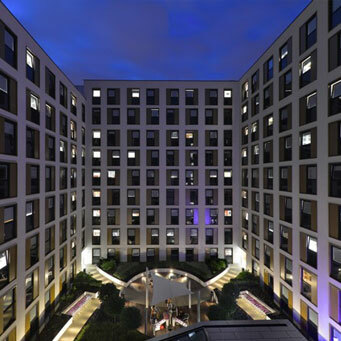 Find out more about our commercial supply of windows. View information about our commercial supply of doors. More information about our commercial screens. As a project manager or property developer, you will know hard it can be finding products to meet Building Regulations, creative requirements and end user needs. Fortunately, here at Dempsey Dyer we offer a wide selection of windows and doors for commercial applications, whether new builds, offices, service buildings or other developments. Throughout our range of uPVC windows and doors, we utilise the design innovation and high quality of Deceuninck’s 2500 chamfered and 2800 decorative series. The 2500 series chamfered profile is ideal for commercial applications seeking contemporary aesthetics, with the 2800 series decorative is more suitable for domestic applications, thanks to offering a more traditional appearance. Our commercial supply of windows and doors are available in styles to suit all creative and practical needs. For windows, this includes: uPVC casement and tilt and turn, timber sash and casement and timber effect flush sashes. Door styles include patio, French, slide and swing, residential and bi-folds. All products are suitable for commercial developments thanks to impressive thermal performance, cost-effectiveness, durability and flexibility – all can incorporate various colours, hardware and configurations. As an example of the high standards of our range, any product that features MACO locks is automatically guaranteed by their Secure Plus Scheme. This offers a 10 year guarantee, an emergency lock breakdown service and a secure key holder scheme. This combination of function and style means that our windows and doors can be configured for any commercial application, including residential dwellings, retail properties and any other development that you are overseeing. 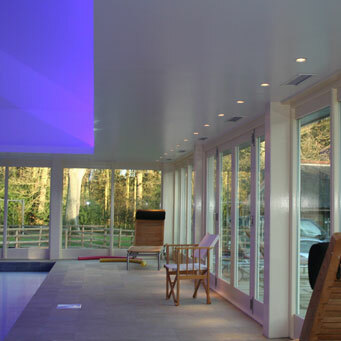 Fill spaces with light, peace and quiet – all thanks to high performance frames and glazing. Our windows make the perfect finishing touch. Bring the outside in and make spaces feel far more spacious, with our wide range of door options. Create architectural masterpieces with high quality screens – where style and performance combine.